WELCOME TO THE BIRDS is a series of events across the East Asian-Australasian and Central Asian Flyways to raise awareness of the wonder of our migrating birds. BirdLife International and the Royal Society for Protection of Birds (RSPB; BirdLife in the UK) are partial funding for these events. Viet Nature Conservation Centre is the host in Vietnam. 29-30 November 2014, Xuan Thuy National Park, Nam Dinh province. 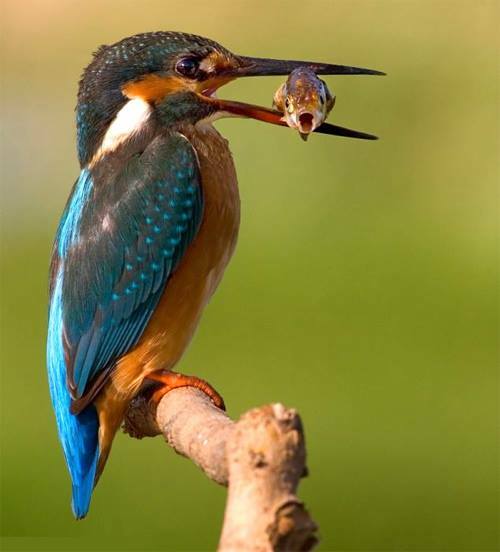 - Raising awareness of protecting the environment, especially wild birds. - Improving knowledge about birds’ migration, and the need of preserving any site along their migratory flyway. 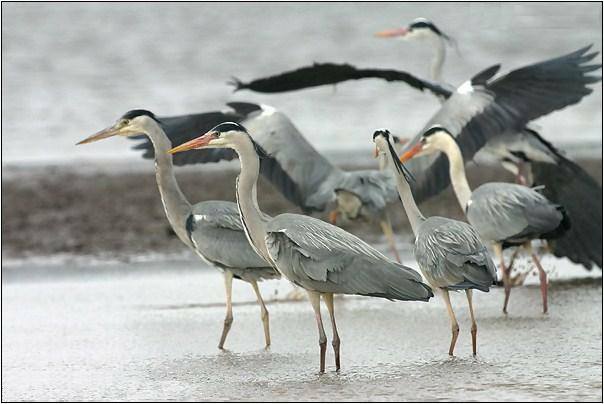 - Observation and taking photos of many varieties of birds and natural scenes. 7:00 – 11:00 Travel from Hanoi to Xuan Thuy National Park. 11:30 – 13:00 Lunch time. The Opening of Welcome to the Birds 2014. 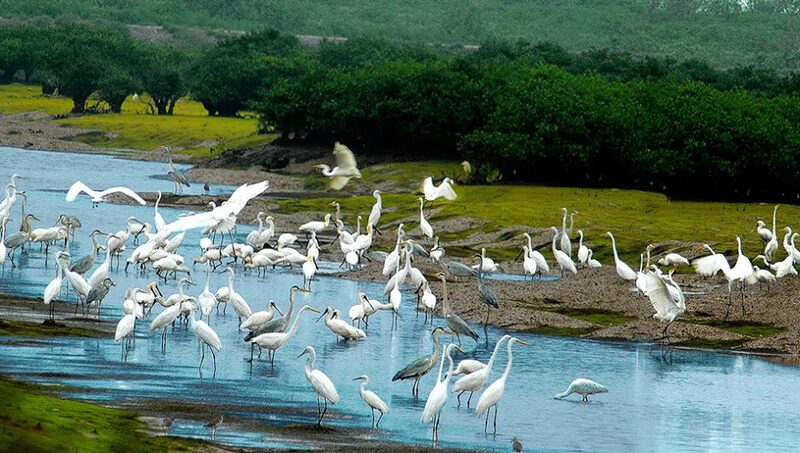 Introduction of Xuan Thuy National Park and its importance for migratory birds’ stopover sites and wintering sites. 15:30 – 17:30 Birdwatching training and practice. 6:00 – 10:00 Sightseeing the Park and joining “Xuan Thuy Birdathon” competition. 10:30 – 11:30 Summarise, all teams report about the trip and given prizes. 12:00 – 13:30 Lunch time. 14:00 – 17:00 Travel back to Hanoi. - Travelling expenses on Hanoi – Xuan Thuy and Nam Dinh – Hanoi routes; T-shirts; workshop stationary; the competition’s prizes are paid by Viet Nature. - 700.000VND each participant (this money includes rental for 1 night, 4 meals, water, and boat transportation cost in Xuan Thuy). When making a registration, participant has to pay 200,000 VND / person in advance to be placeholders and reservations. The remaining amount will be collected when the trip started. If you have any inquiries about diet and food allergies, please register with Ms. Hoa. - Due to the limit of the number of seats in cars and rooms in Xuan Thuy National Park’s guest house, we intend to only get a maximum of 40 registrations in this event. Ms. Do Minh Hoa, Viet Nature Conservation Centre.